If you have yet to try a meal from the local hotspot, Citrus, then boy are you missing out! 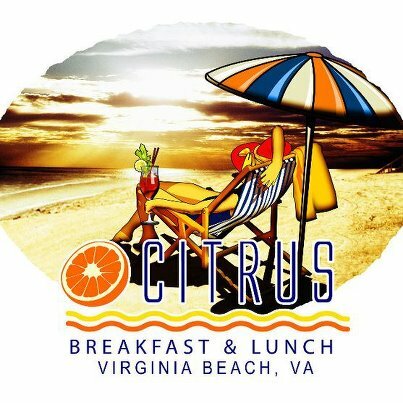 This beachside breakfast favorite has established itself here in Virginia Beach for their citrus orange glazed pancakes and innovative benedicts! Citrus is THE place to get all things sugary and sweet for breakfast. Their strawberries and cream pancakes are gigantically delicious, as are their enormous, face-sized cookies! Not really into a sugar-filled breakfast? The restaurant has THE BEST soft shell crab benedict and tuna benedict that you will ever have! To top it off, Citrus has every flavor mimosa you can think of, and they are even dog-friendly! You must make a trip to Citrus for your next breakfast out with the family or brunch with friends – you’ll be hooked! !